The wood, the lake, the vineyard. A simpler lifestyle. A moment of peace and quiet. 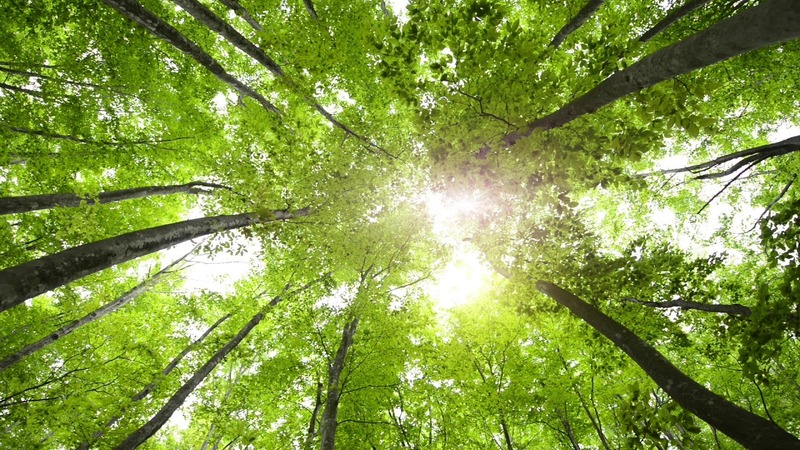 A dream of nature to share with loved ones. 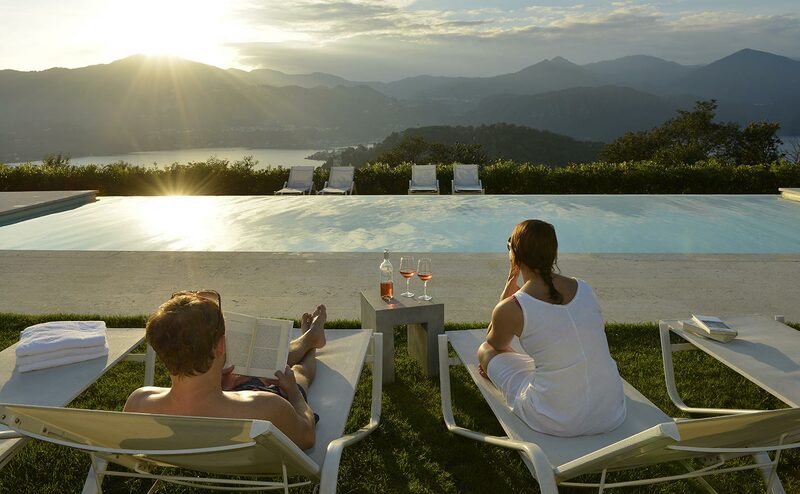 Huddled on a gentle slope overlooking beautiful Lake Orta, La Darbia holiday village warmly welcomes tourists. Its dwellings are surrounded by a park where gardens, age-old trees, a swimming pool with solarium and a terraced vineyard for the production of Nebbiolo alternate. All the apartments at La Darbia offer a wonderful view of the lake and Monte Rosa and all of them have a private external area: the quarters on the ground floor have a spacious garden bounded by a hedge of vine shoots whereas those on the first floor come with scenic terraces. 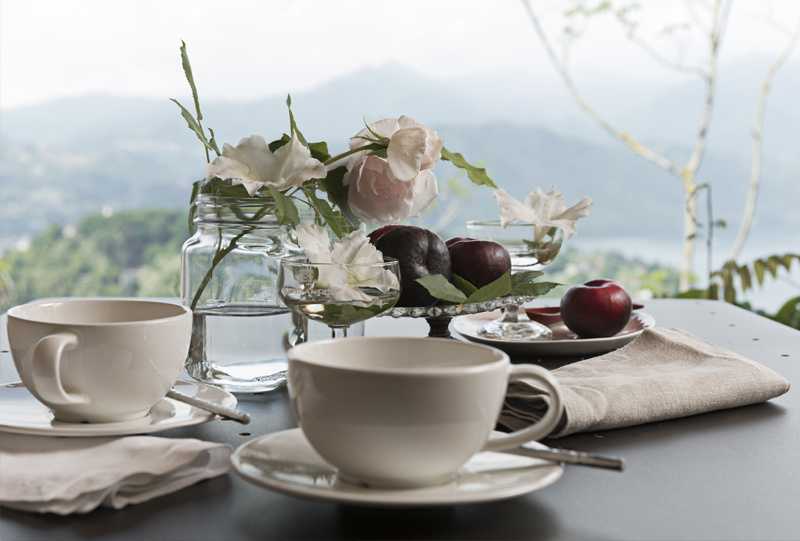 La Darbia enjoys the most breathtaking views of Lake Orta and Mount Rosa. 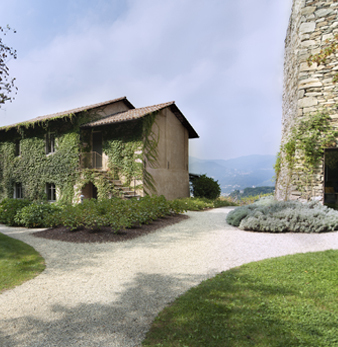 The swimming pool with its solarium and Nebbiolo vineyard are located in this setting. Excellent quality raw materials, carefully chosen: La Cucina at La Darbia is simple like its surroundings and was developed to provide the guests with a genuine experience and a taste of Italy fashioned in our style. To start your day in the best way: you will find in front of ?the door of your apartment a basket of fresh first-class local products;?croissants, fresh bread, butter, jam, yogurt, milk and fruit. ?You can expand your breakfast by selecting from the?choices on the breakfast menu.